Aston Shaw has helped the business and the Directors plan for the future. With a proactive and forward thinking approach they have become integrated into our business. I consider Aston Shaw to be one of the best consultants of any discipline. In 2015, the city’s first ever ‘Run Norwich’ took place. The event was hugely successful, with over 3,000 runners taking to the streets of the fine city. The route taken meant that runners passed some of the most iconic landmarks in Norwich. The 2015 event was so successful that it warranted another this year. This year’s race will be taking place on what will hopefully be the bright summer’s day of Sunday 7th August. This fantastic event has been made possible by Norwich City Community Sports Foundation (CSF), along with support from key local organisations in Norfolk. The run will take place in the heart of Norwich’s city centre. This year a new route has been planned, the new route will now pass through the historic Cathedral grounds! 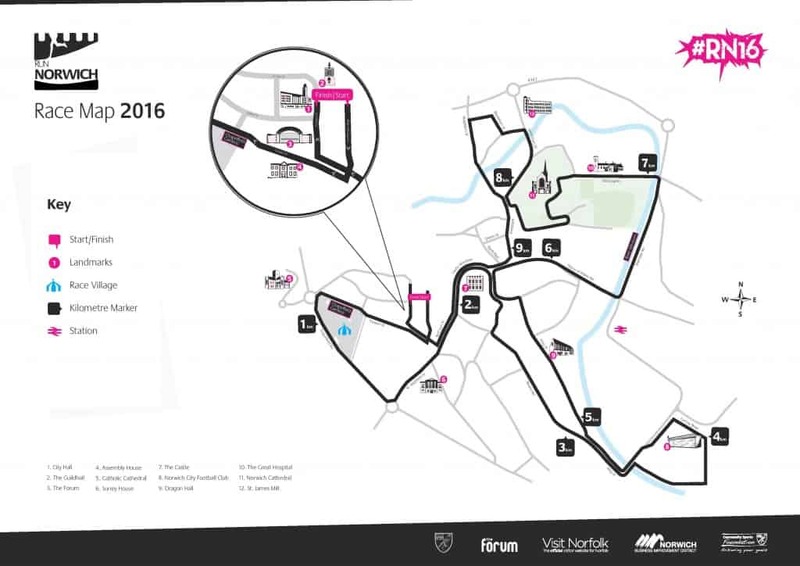 Generally the course is flat, though there are a couple of hills along the route. The course will be populated with plenty of water stations, toilets and first aid areas. The event isn’t just fun for the runners, but the spectators too. 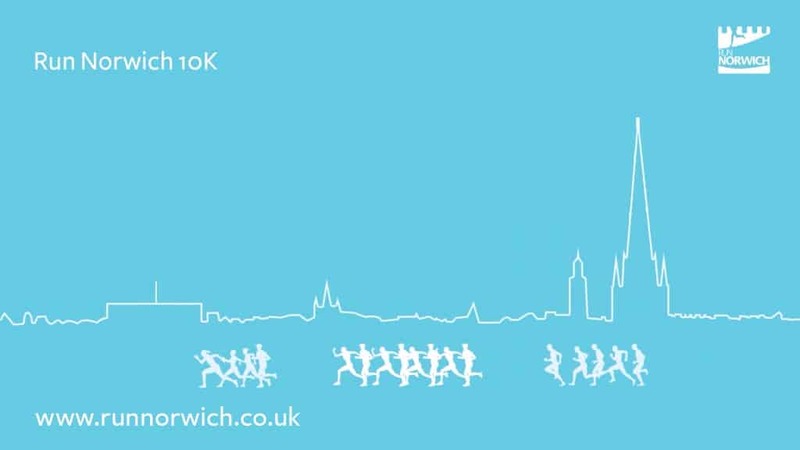 Run Norwich is more than just a run, it’s a celebration of the city, so there will be music and entertainment at the start and along the route! This is a 10km race that is open to anyone, from a complete novice to a seasoned marathon runner. We’re proud to be sponsoring the event for another year, as we feel it’s a great way to showcase the wonderful landmarks in Norwich, as well as provide an excellent opportunity to drive tourism into the city from around the UK.